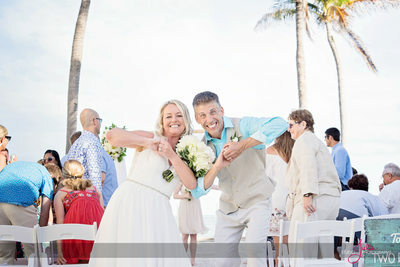 Based out of Key West, Florida and featured three years in a row in “the knot best of weddings” we take our job seriously. 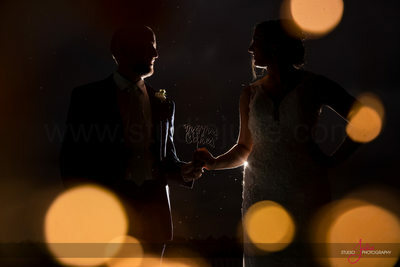 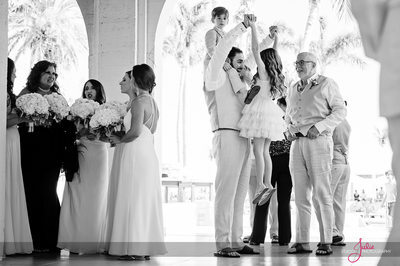 The privilege of being part of someone’s most intimate life story is never taken for granted, as demonstrated by each of our pictures. 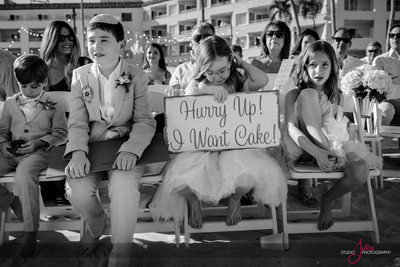 Through candid photography we seize photos that evoke the best emotion instead of the most obvious one. 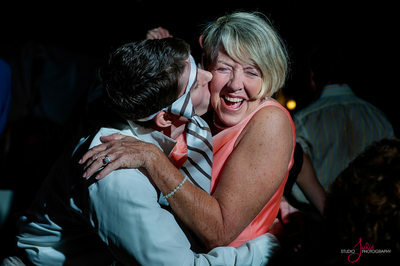 For instance, there’s nothing like grandma busting a move on the dance floor with one of the handsome groomsmen, or how about the ring bearer and flower girl sampling the wedding cake before the bride and groom? 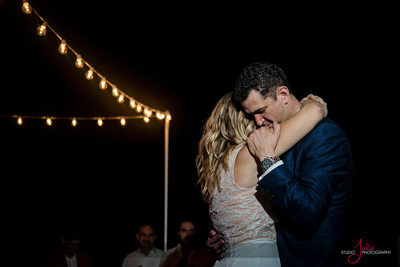 Oh and let's not forget the traditional tearjerking father and daughter dance that quickly turns to a fast paced jig, absolutely priceless! 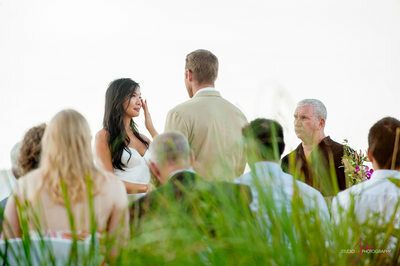 These unscripted moments are not only extraordinary, but are truly what great memories are made of. 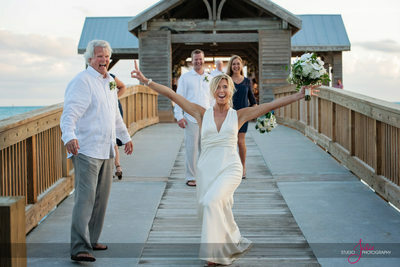 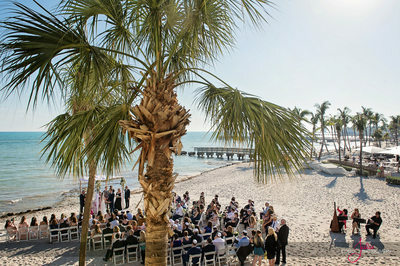 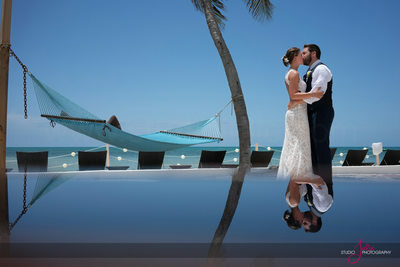 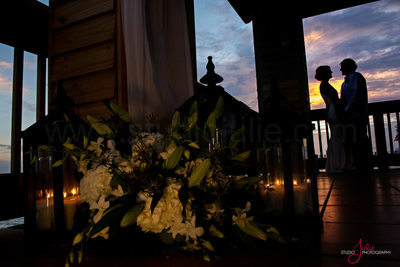 We have been honored to shoot at a great variety of Key West Wedding locations. 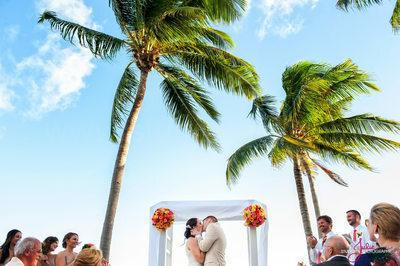 These locations range from Beach, Casa Marina, Margaritaville Resort, Sunset Key, Hyatt Centric, the Historic Hemingway House, the Audubon House, Southernmost Mansion, The Reach Resort, Ocean Key, Trumans Little White House, Fort Zachary Taylor and many more private backyard venues. 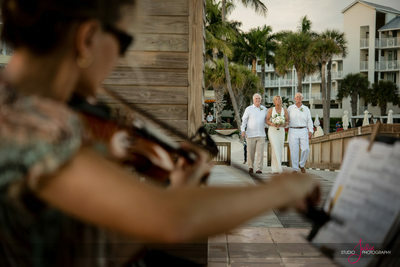 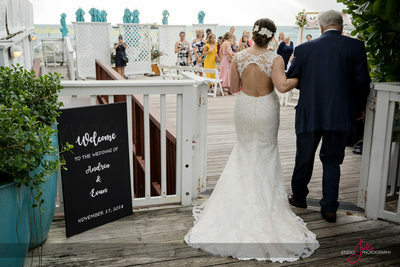 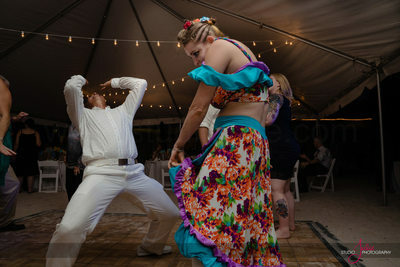 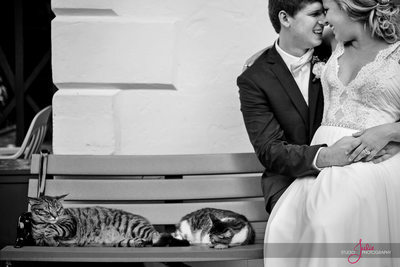 Key West has something for everyone and we would love to uniquely capture your day!